Centralized control of airborne internal and external loudspeaker systems. Functionality and flexibility for airborne loudspeaker systems. AEM’s industry-leading LSC22 is the most advanced controller available. We qualified it to DO-160G and DO-214 to assist with integration and designed it for pin-for-pin replacement of the AA21, eliminating the need to change wiring harnesses. Our LSC22 is compatible with both legacy AEM and NAT public address equipment, as well as our new LSA series product line; it also provides wail and yelp siren types which can be customized to suit specific operational requirements. 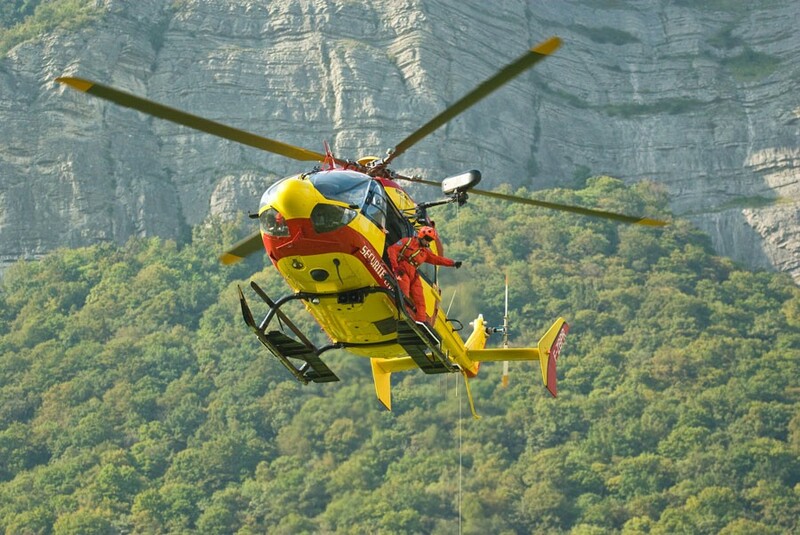 Maximize performance and reliability of your aircraft’s loudspeaker system. 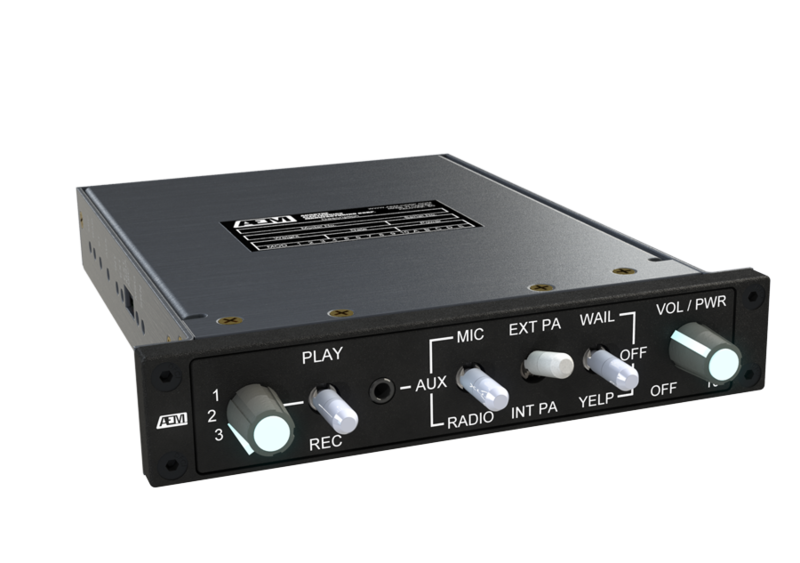 AEM’s AA21-400 Cabin PA and Siren Controller is a single, panel-mounted unit that provides a simple interface to all generations of AEM’s loudspeaker amplifiers and speakers. 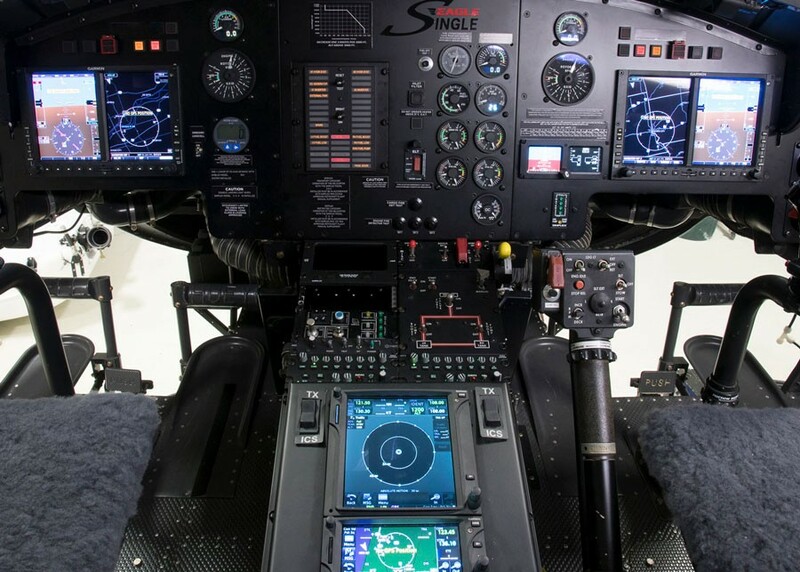 It maximizes the performance and reliability of your aircraft's PA system with state-of-the-art design, improved frequency response, and an optimized microphone input circuit. Integrators will appreciate the AA21-400's simple interface with existing aircraft audio systems. We also made the unit configurable to receive either radio or CD audio, allowing for radio rebroadcast capability or playback of recorded information.